Wearable tech may be the future, but we’re still heavily reliant on the materials that we’ve been using for years in bigger devices like smartphones – largely metal and plastic. The problem is, these are simply too bulky for many wearable innovations. What we need is a whole new range of flexible smart textiles to get us to the next level. 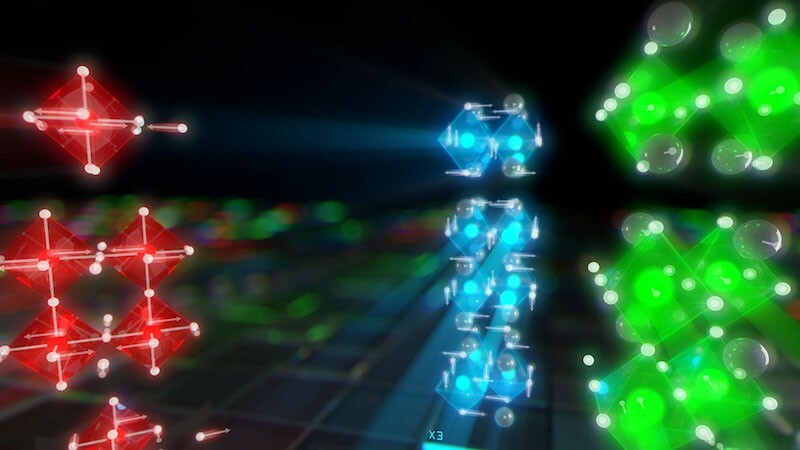 One group of scientists has pinpointed a material that can harness kinetic energy, heat and sunlight – all at the same time. Known as KBNNO, the substance is a type of mineral called perovskite. The material is ferroelectric, and so can be used to generate electricity by applying heat or pressure. This could supplement the battery in wearable gadgets and eventually even replace batteries altogether. You can read the full article at Wareable (originally published 28 February 2017). Mainstream virtual reality is still in its infancy but it’s been tackling the final frontier – space – for years. Now the latest hardware, such as the Oculus Rift, HTC Vive and Samsung Gear VR headsets, combined with sophisticated 360-degree filming techniques, is finally bringing space exploration to the masses. VR’s ability to produce large-scale 3D environments not only offers armchair astronauts a glimpse of what life is like in space, it is now also more helpful than ever at aiding real-life astronauts in their jobs both on Earth and out there. 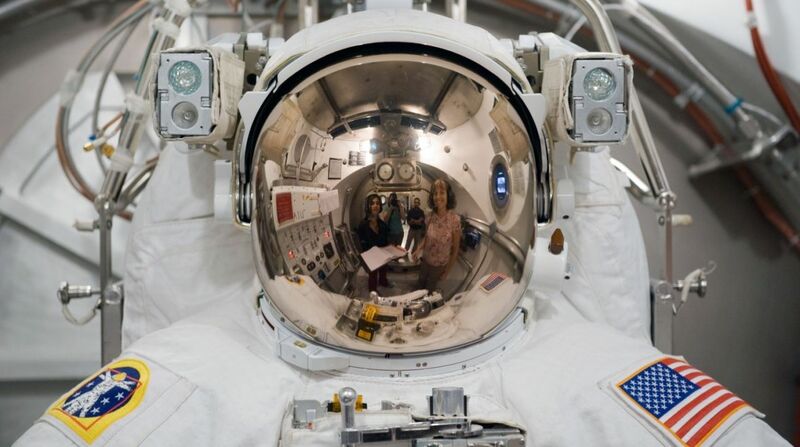 What’s more, augmented reality can offer spacemen and women a new perspective by merging the worlds of Earth and space. Compared to VR, though, augmented reality still has some way to go before we start to see smartglasses and AR helmets both on our faces and in our homes. While virtual reality has been relatively slow to catch on in the mainstream, NASA has been using it for more than 25 years because it’s simply one of the best ways to replicate space while remaining safely on home soil. 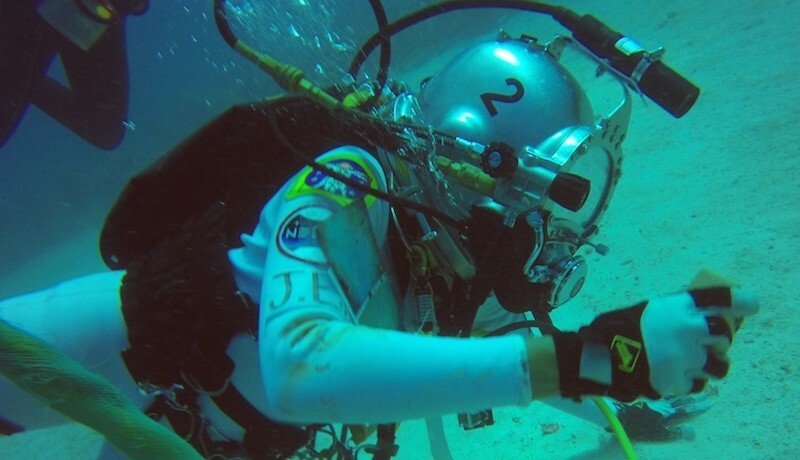 “Simulated environments have always been important in astronaut training,” explains Jason Crusan, director of NASA’s Advanced Exploration Systems Division. 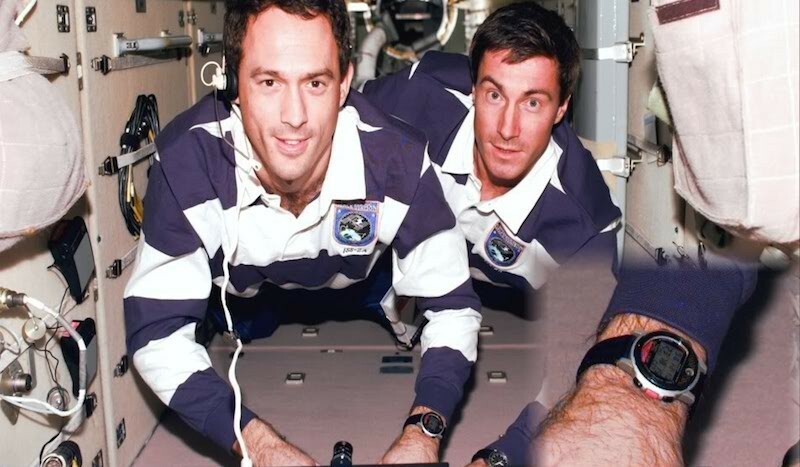 The Mercury, Gemini and Apollo astronaut crews all spent at least one third of their training time in simulators and contemporary crews use VR simulations to train for tasks on the International Space Station (ISS). 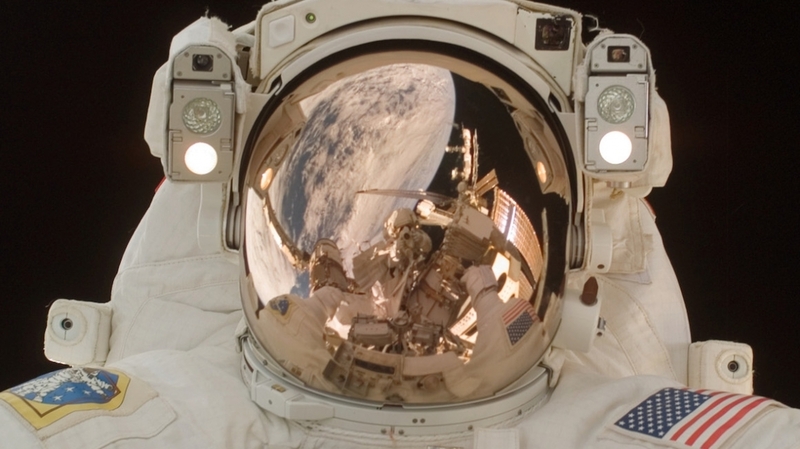 Early NASA headsets were improvised affairs – the first prototype of the Virtual Environment Workstation headset was built from a motorcycle helmet – and the American space agency has continued to update the tech involved. Astronauts now use NASA’s Virtual Reality Lab (VRL), located at the Johnson Space Center, to train for missions aboard the ISS. Using a headset, real-time graphics and motion simulators, astronauts train to carry out tasks during microgravity spacewalks. A vital part of the training involves using their powered jetpack – the Simplified Aid For EVA Rescue (SAFER) – which carries very limited fuel, to navigate their way back to the ISS should they get stranded in space. The ability to recreate a life-size 3D environment makes VR ideal for astronaut training and now NASA is looking at using augmented reality to keep reality in the frame. You can read the full article at Wareable (originally published 20 April 2016). 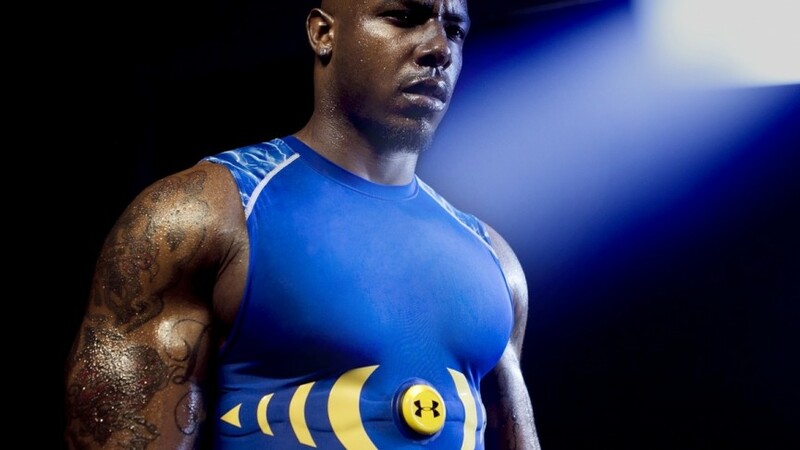 Like most other major sports, the NFL is currently enjoying a wearable technology explosion that’s changing the game. As the players walk out to contest the 49th Superbowl on Sunday, their training, preparation, tactics and plans will have been influenced by technology like never before. From on-field tracking to improved safety and tactical HUDs, wearables are ushering a new era of football. Not only does this help coaches to get the best out of the players by monitoring their stats on the field and in practice, it also offers fans unprecedented insights into the game. The stat-heavy nature of American football is why NFL works so well as a fantasy league compared to other sports and one of the reasons why it’s important for fans to have access to this kind of in-game performance data. On the eve of one of the world’s greatest sporting events, here are the wearables dominating football. 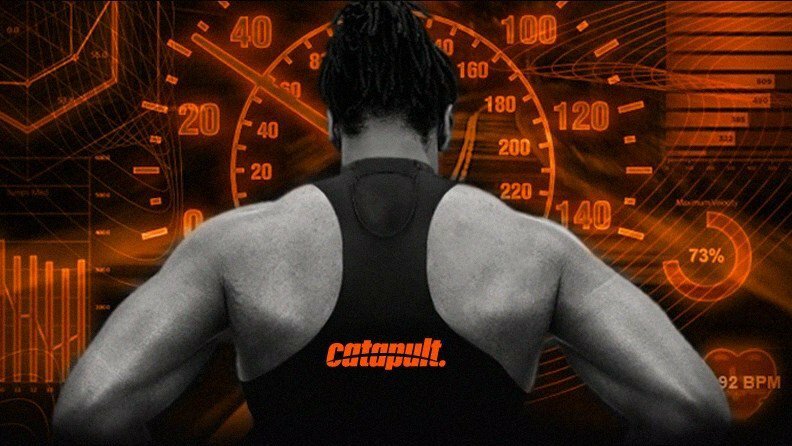 Founded in Australia, Catapult Sports is one of the biggest suppliers of athletics tracking tech in the sports world. The company’s gadgetry is used by a quarter of all NFL franchises, along with 10 college football teams and is used primarily for preventing injuries. GPS trackers around the size of a small mobile phone are worn by the player, usually on the back using a chest harness, although some teams have sewn special pockets into the back of training tops. By monitoring key data, coaches can monitor players’ work rates and inform game rotations and practice schedules. 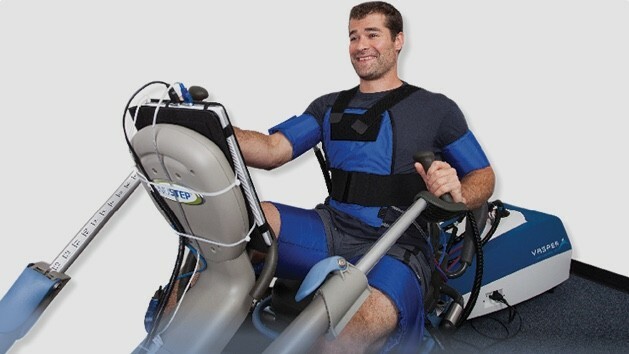 The technology can also be used to safely rehabilitate injured players. The NFL doesn’t currently allow use of GPS devices during games, but they’re fast becoming a must-have for training. 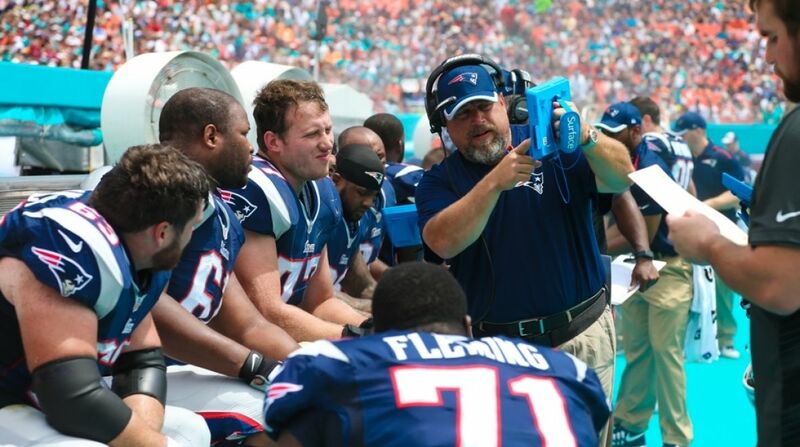 As NFL players wear helmets, the sport is well suited to player cams, which can be integrated into their head gear to help coaches with tactics and provide ‘player cam’ POV for the fans. Several teams in the league, such as the Cincinnati Bengals, have already started using GoPro cameras in training, while New York Giants rookie Wide Receiver Odell Beckham Jnr – and the man responsible for the most amazing one-handed catch we’ve ever seen – has also been spotted wearing a GoPro on a chest harness in a Pro Bowl practice session. GoPro has just done its first major sports league deal, signing up as official partner to the NHL. Could the NFL be next on the list? Produced in conjunction with tech company MC10, Reebok’s concussion-busting skullcap was designed to tackle one of sport’s most dangerous problems. American Football has worryingly high concussion rates – not surprising, given the physical nature of the game. 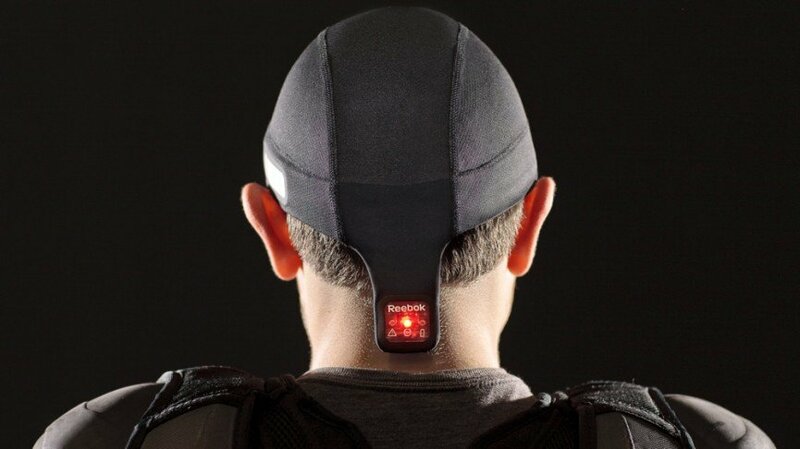 CheckLight aims to keep players safe by using multiple sensors to capture head impact data during play. A green light indicates a low impact, yellow indicates a moderate hit, while a red light means a heavy impact – giving an indication of when a player needs a medical check before returning to the field. You can read the rest of the article at Wareable (originally published 30 January 2015). While it has yet to hit the mass market, it’s fair to say that Google Glass is one of the most talked about products in the wearable tech sphere, perhaps the entire tech world. 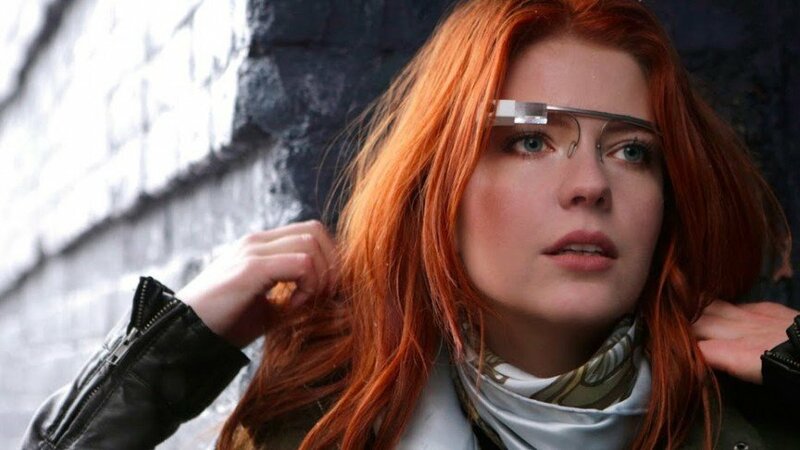 It was Isabelle Olsson who was tasked with the job of the making the original clunky Glass prototype both comfortable and attractive to look at, defining the look of the most recognisable wearable around. 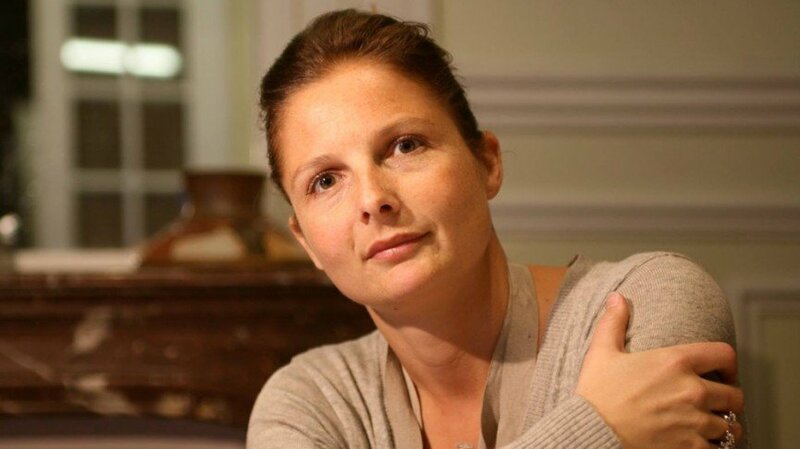 Olsson grew up in Sweden where she studied fine art and industrial design and also worked on Samsung TVs and the Nook Color ereader before joining Google. 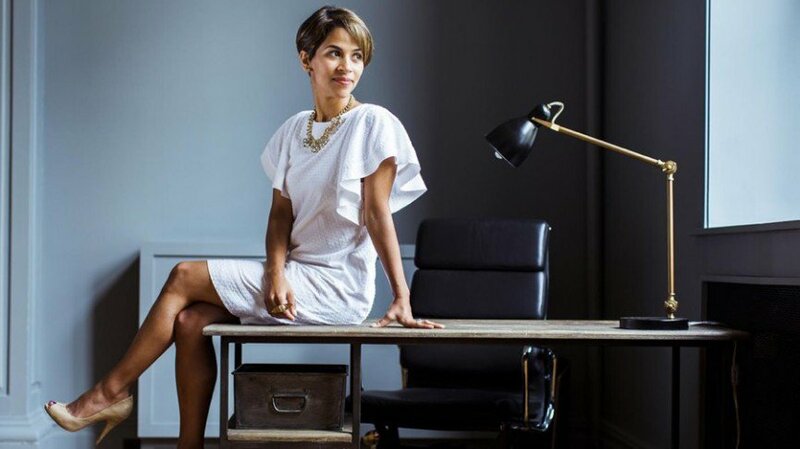 Bacelar founded Decoded fashion back in 2011 with the goal of bringing together tech founders and ‘decision-makers’ in fashion beauty and retail through dedicated events. 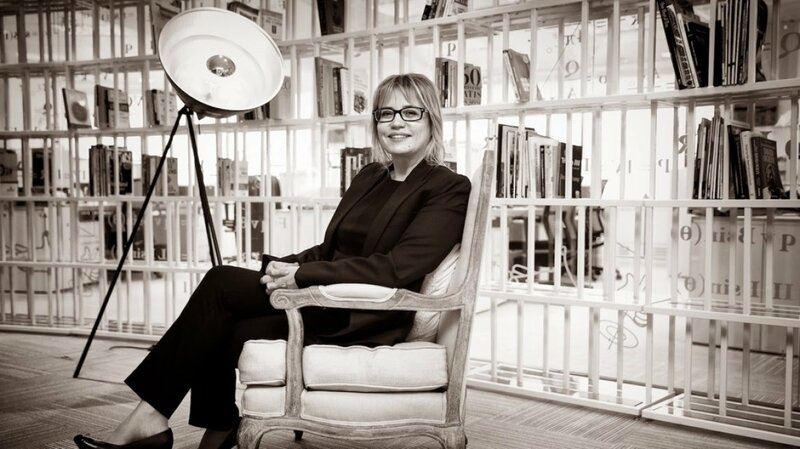 An Emmy-nominated CBS news producer, Bacelar was quick to spot the the natural correlation between fashion and technology and argues that designers need to embrace tech, not just from a design angle but also when it comes to mobile, commercial and social strategies. While not started as a women’s initiative, Decoded has become a popular platform for pitches from female-led tech startups. You can read the rest of the article at Wareable (originally published 20 November 2014). While a lot of smartwatches claim to be unisex, most of them are clearly geared towards men – something that becomes obvious when you see how comically large they look when worn by women. This isn’t a complete surprise, as smartwatch technology is still relatively new and men traditionally make up the bulk of early adopters. However, according to Ofcom’s 2013 Omnibus Survey, a whopping 48% of smartphone users are female, so if smartwatch makers ignore them then they’re effectively ignoring almost half of their potential buyers. And with recent Juniper Research data telling us that there will be 100 million smartwatch users worldwide by the end of 2019, brands need to take note. Russell Feldman, YouGov’s director of technology and telecoms, explained: “Wearables are set to grow markedly over the next 18 months. Presently only early adopters own them but as the range of products expand, more consumers will come on board. While smartwatches are tipped to take off in a big way in the near future, most of the products we’ve seen so far from major tech brands have been ugly as hell. 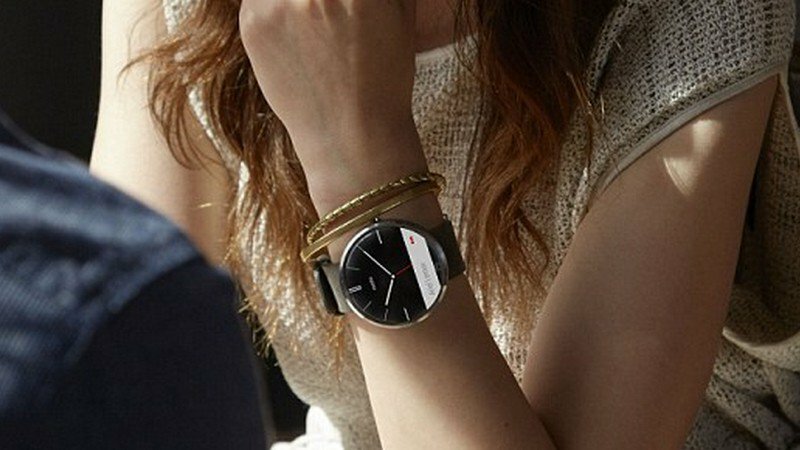 They’re certainly improving – step forward Moto 360 and LG G Watch R – but there’s still some way to go. What we need to see is more fashion brands and traditional watch makers like Casio, Swatch and Omega getting on board, with designs that look like watches and not what how tech brands thing they should look (usually, chunky, rectangular and absolutely massive). We’ve already seen a few nods in the smart direction, like Casio’s Bluetooth-enabled G-Shock, but not really any true smartwatches. You can read the rest of the article at Wareable (originally published 20 October 2014).